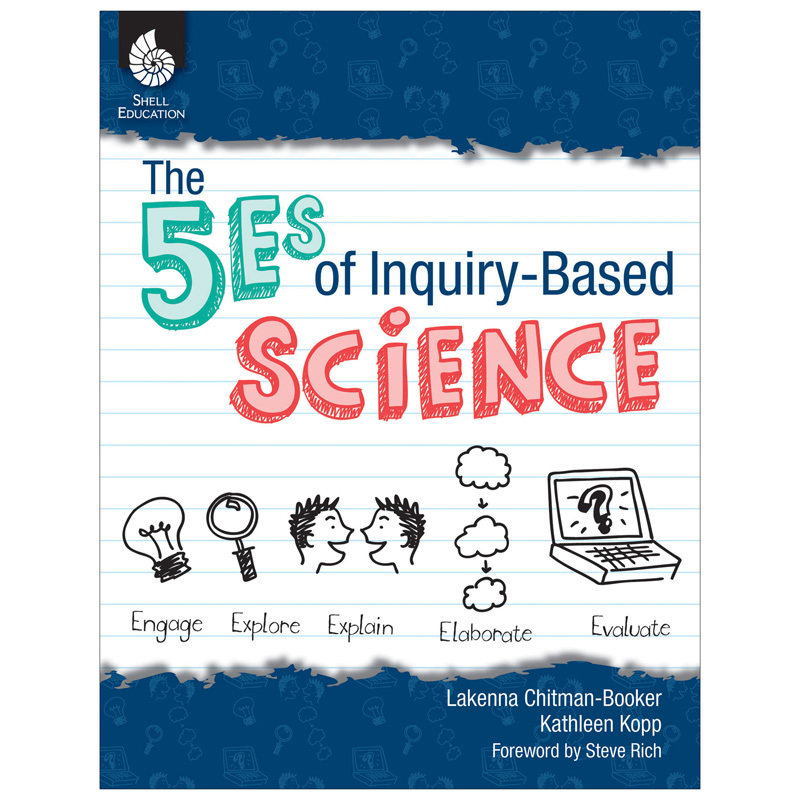 Create an active learning environment in grades K-12 using the 5E inquiry-based science model! Featuring a practical guide to implementing the 5E model of instruction, this resource clearly explains each "E" in the 5E model of inquiry-based science. It providesteachers with practical strategies for stimulating inquiry with students and includes lesson ideas. Suggestions are provided for encouraging students to investigate and advance their understanding of science topics in meaningful and engaging ways. This resource supports core concepts of STEM instruction.